I eat chocolate every day. Not a lot but some. Not any kind of chocolate but the best of the best. 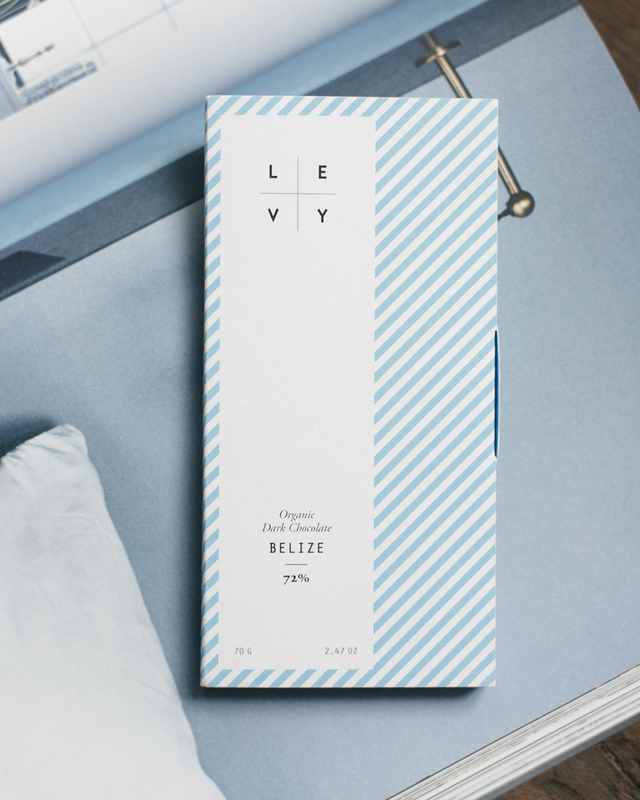 My local favorite is Levy chocolate. It is certified organic and completely handmade – even the tinfoils are hand-wrapped, can you believe it – and it contains two ingredients: cacao beans and cane sugar. The cacao bean, just like a coffee bean, or a grape, contains a whole world inside. 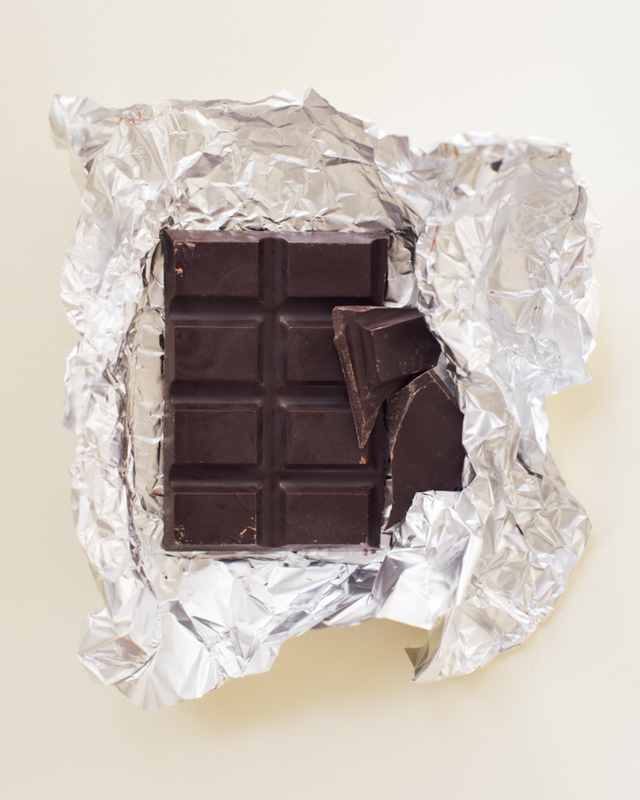 You will notice it when you try chocolates made of, you know, pure cocoa beans. Quality is so interesting. It appears most amusing and pleasurable in small quantities. Have a bite, but just one. Like with all good things, a little bit too little is so much more than even the tiniest bit too much.